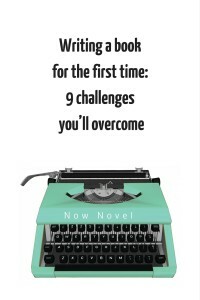 Do you start writing a book from the beginning? The middle or end? Do you plan scene settings or character conversations and actions first? 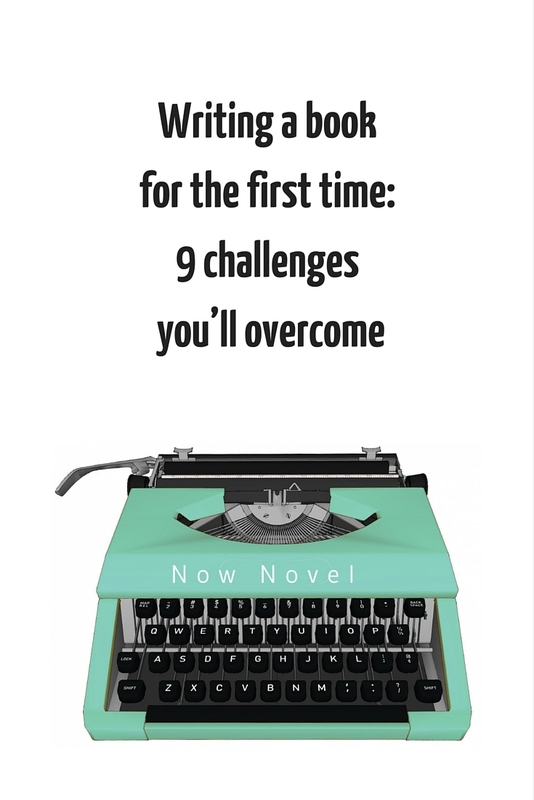 These are common questions many first-time novelists have about the writing process. Use the Now Novel ideas finder (to access the entire tool you will need lifetime Now Novel membership or one of our monthly plans). It’s a step-by-step process that will guide you through the process of creating a novel blueprint and refining your story idea. Write down a list of the parts of creative writing you enjoy most in order of preference. Start with your favourite part of the process (whether it’s writing scene settings or devising plot) so motivation is high from the outset. Just write: If the blank page is daunting, do freewriting. Put anything down on the page that pops into your thoughts for ten minutes. Do this exercise until a phrase or an image grabs you and you want to continue the story. Read Randy Ingermanson’s answer to a worried writer who thought he had a boring novel idea (Randy reminds us that there are few truly original story ideas). Write a version of your novel in miniature, as a short story, first. Does it grab others whom you share it with? Do you (or they) feel it could use more detail and expanding? Remember that even the most ‘boring’ or ‘simple’ idea can become a fascinating book if description and character are written imaginatively. Virginia Woolf’s Mrs Dalloway is mainly about a woman buying flowers for a party and a man struggling with mental health issues but it’s widely considered a 20th Century masterpiece. Chronic indecision is something that countless writers experience while drafting their first novels. You might have come up with a great concept or you might have sketched a great protagonist. Yet when you get into the labour of writing, suddenly that other idea about a society where X group has Y unusual law or ability is more appealing. File away competing ideas that don’t fit into your current story. They’ll still be there when you’re done. Notice when other story ideas start to distract you. Is there a particular place in the writing process that you feel the strongest urge to start afresh? If you can identify the bumpy passage that makes you abandon ship, you can circumvent it by focusing on the aspect of craft that challenges you most. Make a list of your favourite characters from books, films or TV and re-read/re-watch them, noting down every distinguishing characteristic (such as mannerisms, style of speech and physical appearance). Read advice on how to write better characters. Put together a collage of images that you associate with your character and use these for inspiration. If you are the writer who abandons story ideas repeatedly for newer, more exciting ones, you might be surprised to find that there’s a particular challenge (whether structural or craft-related) that is the real cause of your losing interest. Editing is important. A good edit is what separates many a mediocre to good book from a prize-winning one. But it’s easy to be over-zealous about editing when writing a first novel. Every writer has a slightly different process. One person might prefer to write a synopsis of each chapter scene by scene before starting, while another might be a pantser, writing the whole novel from start to finish with minimal outlining. Resist the temptation to edit excessively as you draft, however. When you’re writing your first novel it’s easy to put a lot of pressure on yourself to make every single word and line sing. But it’s like Margaret Atwood says: if you wait for perfection, you might never write a word. Make drafting a game and set a timer for x number of minutes and a word count you have to reach. Don’t stop writing – even to read the last line – until you reach the target or the timer runs out. Give yourself permission to be bad. Tell yourself you’re going to write the worst, most typo-filled book of all time. Let your prose be the deepest shade of purple for now. Dictate your draft into a voice recorder or mobile recording app and transcribe later. You might feel embarassed to read out loud, but you can always find a quiet spot somewhere where nobody can overhear. What we call ‘finding time’ is often simply making time. 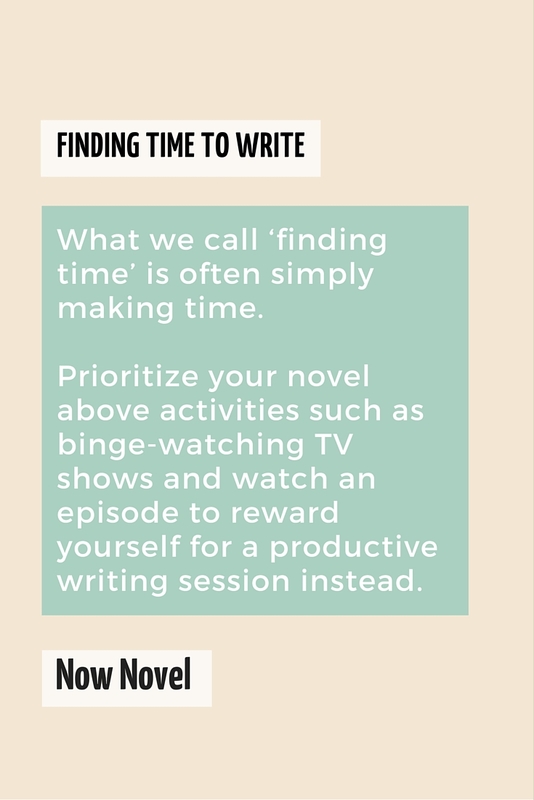 Prioritize your novel above activities such as binge-watching TV shows and watch an episode to reward yourself for a productive writing session instead. Aim small and build up: You can even have an initial target of 100 words a day. That might seem like nothing but it adds up to over 3000 words of rough draft per month. Get help from loved ones: If you have young children, for example, ask your significant other or a relative to entertain them and keep them occupied for an hour or two every other day. 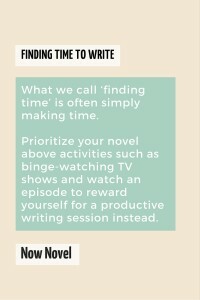 Create ‘you’ time that is unnegotiably devoted to your writing. Writers aren’t the only creative types who experience creative block. Artists and musicians get it too. A sensation that you simply cannot come up with anything or a dispirited feeling that you have nothing to say or create. You may need to pursue an activity that will inspire you or jolt your creativity. You may also need to ease up on self-criticism or an internal censor that’s stopping you from saying exactly what you want to say (or are most afraid to put on paper). Read this guide to 14 proven methods for getting rid of writer’s block and remember these techniques if you’re struggling to put words down. Make social events frequent rewards for reaching small milestones. Only allow yourself to write a set number of words per week. Spend the rest of the time pursuing other reinvigorating and inspiring experiences. When you’re writing your first book you might worry that you’re ‘not meant to be’ a writer. You might look at a published author’s dazzling prose and think ‘they’re a born writer, look how easily great lines come to them’. The truth is that even if some writers have a more uncanny ability with words and a well-developed sense of rhythm and flow, writing is still work. With writing, as with all disciplines, you get out what you put in. If you’re worried you’re not a born writer, read published authors’ words on their biggest writing challenges. You might be surprised to see just how much even the greatest authors have struggled. Perseverance is key. 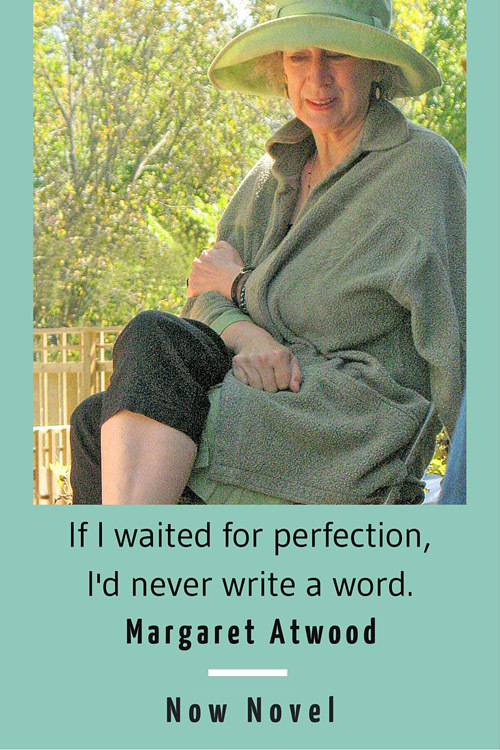 For inspiration, read this post on 25 successful writers and their biggest challenges. Get a writing coach: Having a coach who is available to talk through any obstacles and provide suggestions and encouragement when the going gets tough will help you stay focused. Switch things up: Change the room you’re writing in, the time of day you usually write or jump into a different part of the story if you are finding a section hard to work on. Come back to the problem area when you are most committed to getting the tricky part out of the way. Try establish regular days of the week and writing times. This becomes a date you look forward to and so does your ‘muse’. It trains the brain to start combining words and ideas subconsciously, on cue. Join a supportive writing group and talk to other writers about challenges you are facing or any topic that interests you. Others with similar goals to your own will egg you on. Although writing a novel for the first time presents many challenges, with the right methods and process you can keep focused and productive until you have a final manuscript in hand.